The advice of a character in Neil Simon’s THE SUNSHINE BOYS may be genuine showbiz lore — it certainly seems to have informed Billy Wilder and I.A.L. Diamond’s script for THE APARTMENT, which I showed to some of my students as a Christmas treat. Jack Lemmon is C.C. “Buddy” Baxter, the “x” forming our first K sound. He works for Consolidated Insurance and his boss is Mr Sheldrake (Wilder’s lucky name, dropped into several scripts). In their first conversation, Sheldrake mentions both the Kentucky Derby (another Wilder favourite*) Where it tips over into the blatant is with Shirley MacLaine’s character, Fran Kubelik. Two Ks is definitely humorous. One of Lemmon’s oppressors is Mr Kirkeby, which looks sensible written down but sounds kind or funny spoken aloud. Another is Eichelberger, which is comical either way. Kubelik’s brother-in-law is Carl Matuschka, and Hope Holiday is Margie MacDougall, wife of the unseen jockey Mickey MacDougall. The film uses other kinds of alliteration, rhymes, assonance and echolalia. 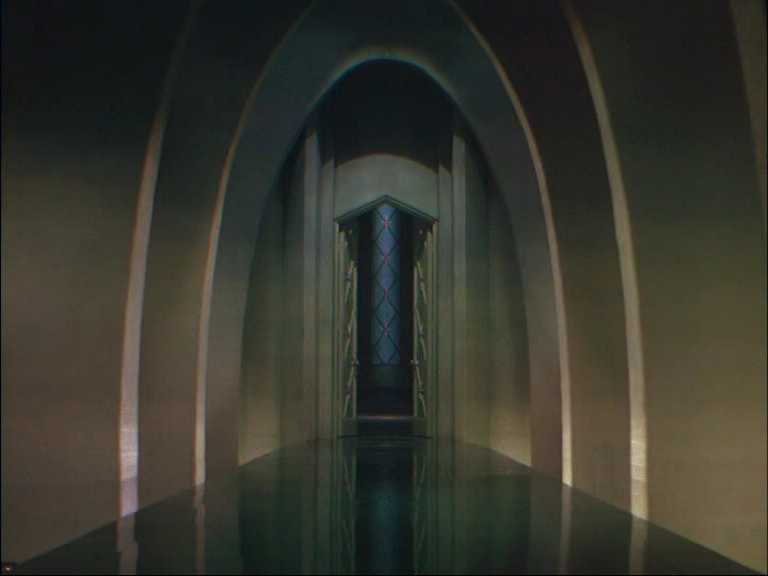 Objects travel through the film, changing their purpose and meaning with each appearance, taking their cue from the apartment door key which circulates from doormat to in tray, sometimes switching places with the key to the Executive Washroom (a place of hallowed splendour, as we know from WILL SUCCESS SPOIL ROCK HUNTER?) — a champagne bottle, a hand mirror, a gramophone record. In one scene, Lemmon twirls a piece of spaghetti (which should really be dry and rigid after a week stuck to his tennis racket) and Wilder dissolves to a New Year party where Shirley is toying with a string of pearls as streamers whorl downwards — a double echo. And a meme of drunkenly inaccurate raised fingers (“Three,” says MacLaine, holding up four fingers) is transmitted from scene to scene and person to person like the “Type O” blood in SOME LIKE IT HOT. Wilder probably never achieved a script as tightly constructed as this before or since — he’s using a kind of farce structure to tell a story that’s mainly serious, and a bitter and cynical attitude to disguise a story that’s ultimately sweet at the centre. PS — a Christmas limerick!